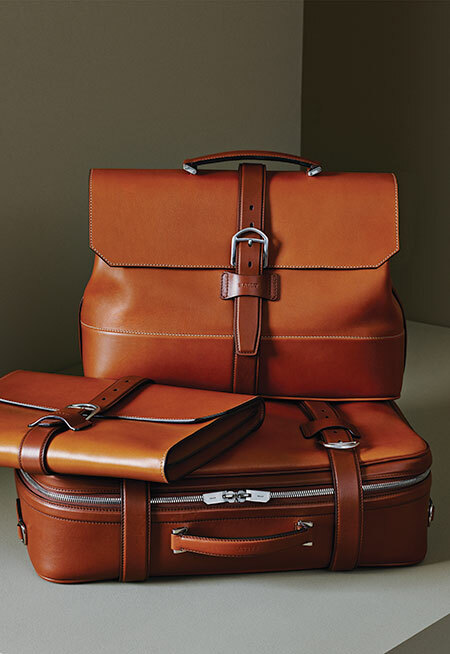 Innovation, functionality and modernity are visibly present in the Autumn/Winter collection of bags by Bally. 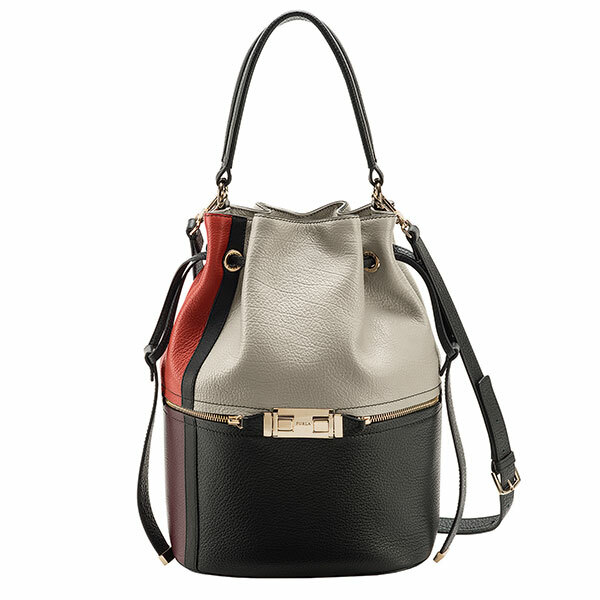 With leather being the core inspiration, a variety of bags complete the collection which include totes, holdalls, portfolios and messenger bags, to name a few that are both functional and creative. 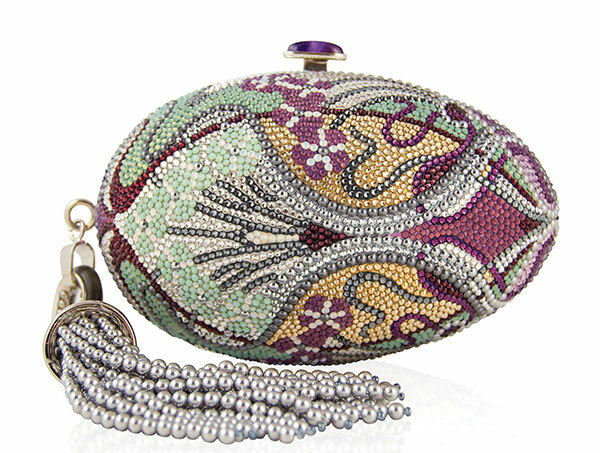 The Art Nouveau-influenced collection by Judith Leiber presents a strong line of novelty minaudières. A variety of motifs, like swans, peacocks and tulips define the crystal collection. The season’s palette includes soft greens, purples, rich wines and jewel tones mixed in with subtler shades of pearl and opal. Named after classic cocktails, these innovative styles are perfect for the modern city woman. 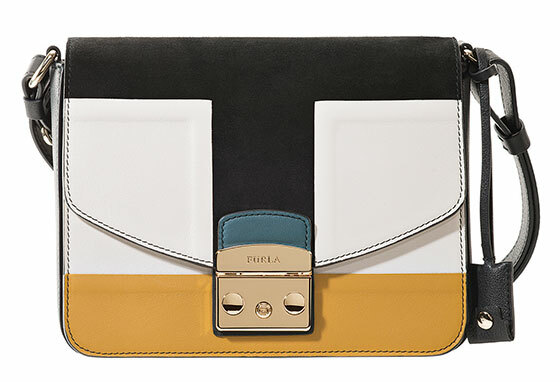 The latest collection by Furla is inspired by an urban dreamscape with details from street style. Infused with a colour palette that is broad, fresh and bold at the same time, the military greens and denim blues add a tone of timelessness to the bags. 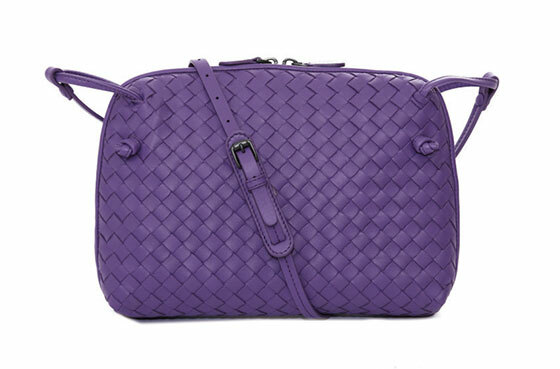 The handbags are naturally becoming more utilitarian with functional pockets and embellishments. Whether you are into sports luxe, femininity or playfulness, sling on these arm candies to define your personal style! 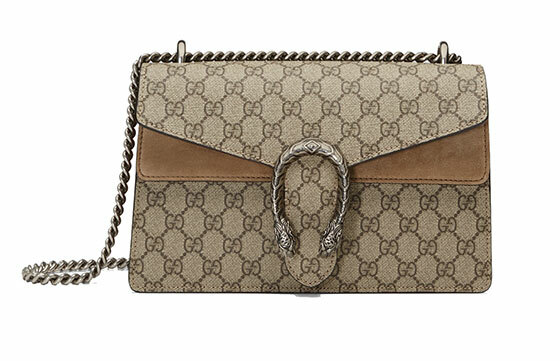 The new Dionysus Bag by Gucci is distinguished by a striking double tiger-head closure. This unique detail references the Greek god Dionysus and is available in a variety of versions and materials like suede, and python and crocodile skin. The combination of the hand-embroidered bee, the supreme GG print and the contemporary Gucci G motif will indisputably infuse that element of luxury into your everyday ensembles and make heads turn. Individualism and independence are exhibited in Bottega Veneta’s latest collection for women. 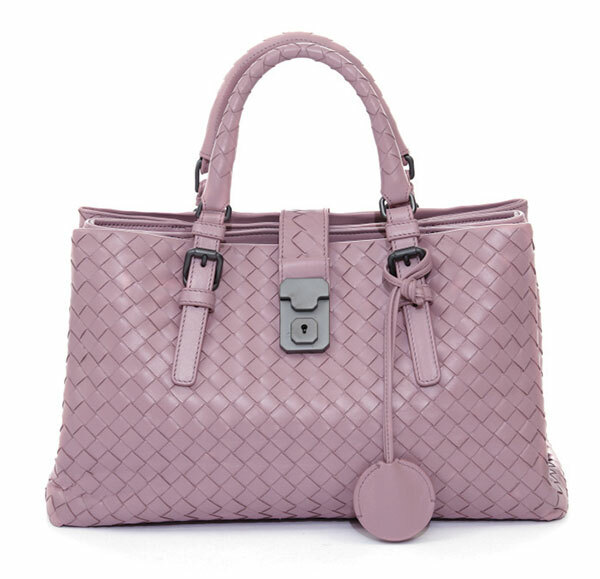 Inspired by a nonchalant sense of style, the selection of bags is available in unexpected combinations and bright shades such as Irish green, canard teal, luteous yellow, russet rust, Arizona red, persimmon orange, byzantine violet, and touches of pale such as parme, petal pink, camel, and mist. Needless to say, these coloured classics are surely going to brighten up your wardrobe this season. 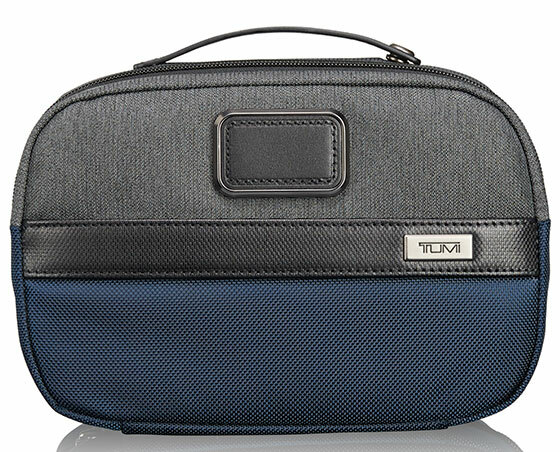 Taking inspirational cues from the geography of Peru, Tumi focusses on fusing strong neutrals with pops of colour to infuse excitement into the assortment for Fall 2015. 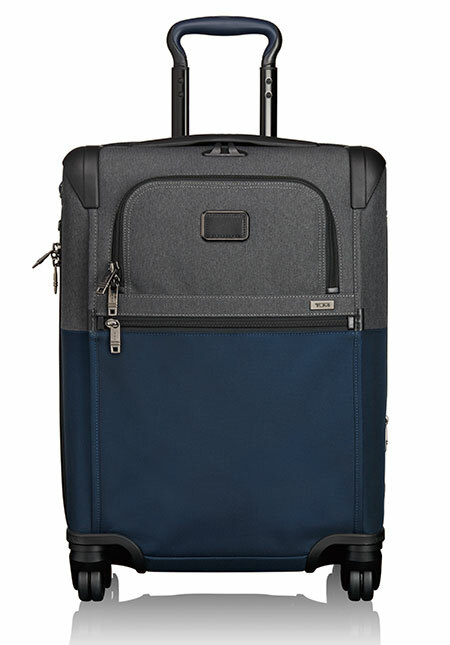 The steely combination of anthracite and navy brings a refined sophistication, revolutionising the traveller’s world. Apart from its enduring collection of expandable bags, satchels and kits, the brand also extends its offerings to backpacks, cross-bodies and duffels to add a stylish facet to your weekend getaways.